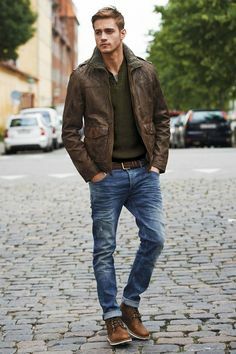 How would your perfect guy dress? If you could create the perfect guy, how would he dress? Would he be preppy, or wear sweats, or suits, or jeans? Girls answer please! Please post pictures, if you can find some examples!!! i think this is perfect!! I dont think so. You see people critisize me because im, well, me. But deep inside all those popular girls i know they are just like me too, because there is just something about a guy that dresses the way he wants, especially this way! 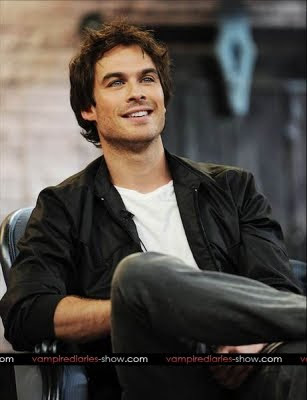 Do you think that you are good-looking, hot, handsome, pretty, cute, etc? Do you ever feel ugly and unattractive? Gentlemen, Ladies, Do you think a woman can look elegant in a shorts suit? Guys, what style of dress do you prefer for your ideal woman? And Girls, which do you prefer to wear? Guys, Do you prefer flawless skin or freckles on a girl? Working cowboy. That outfit. Torn dirty jeans, dirty shirt, farmers tan, cowboy boots. He'd dress like a player. Alright, do you mind expanding? I just wanna know how I can dress to attract the most girls. Doesn't have to be all suit and tie, but tidy and clean. And of course, his clothes would have to be picked out with thought and fit him (unfitting clothes are a turn off for me) and he would have to dress with style but without trying too hard. 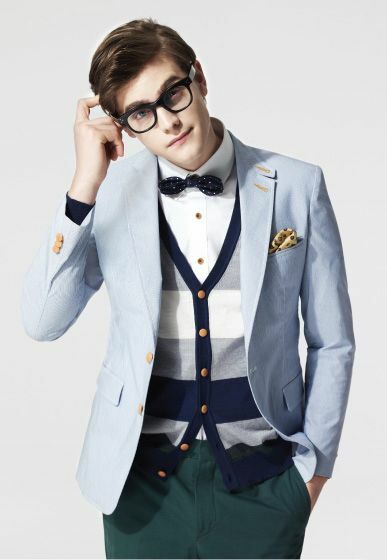 Home > Fashion & Beauty > How would your perfect guy dress?